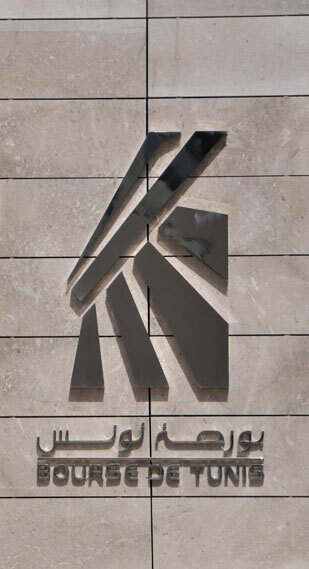 At the request of the Financial Market Council, the trading on the "CARTHAGE CEMENT" shares is suspended from wednesday, April 4th, 2018. At the request of the Financial Market Council, the trading on the "SITS" shares is suspended from Wednesday, March 21, 2018. At the request of the Financial Market Council, the trading on the "CARTHAGE CEMENT" shares is suspended from Thursday, March 15, 2018.